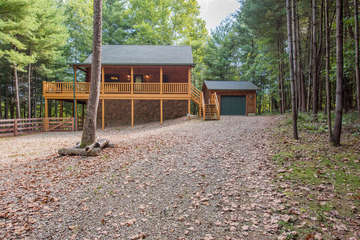 Buffalo Lodging Company offers the largest variety of Hocking Hills Ohio Cabin Rentals in Southeastern Ohio. Guests of all ages and group size have enjoyed our vacation rentals since 2009. Our cozy cabins are great for couples or small families, while our amazing medium-sized cabins and smaller lodges work well for 2-3 families! We also offer large, luxurious lodges that are perfect for family reunions and business retreats! 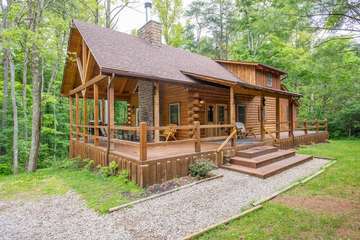 Coming to the Hocking Hills is a great way to escape from the hustle and bustle of every day life, and all of our properties meet a high standard with fresh decor, hot tubs, and outdoor fire rings. Some even have in ground pools, wireless internet, and onsite fishing! 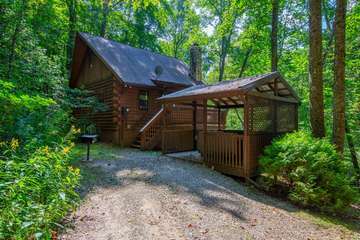 We encourage you to browse our collection of incredible vacation rentals and call us if you have any questions before making your BEST Hocking Hills lodging reservations with us! 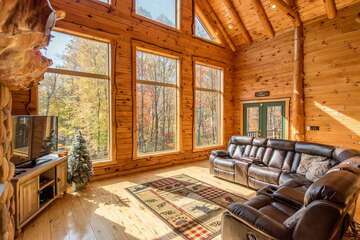 Contact us today to learn more about our amazing Hocking Hills Cabin Rentals in Ohio today! The cabin was beautiful! All of the guest commented on how they wished they lived there. 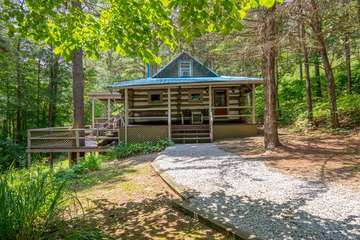 This cabin was absolutely gorgeous!!! Everyone loved it. Itwas very spacious, the décor was perfect and itwas very comfortable!